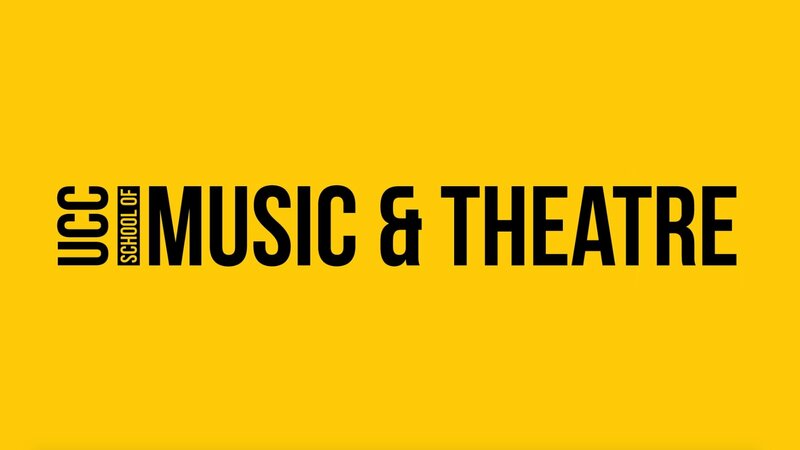 The School of Music & Theatre at University College Cork pioneers progressive education & research in theatre, music and dance. 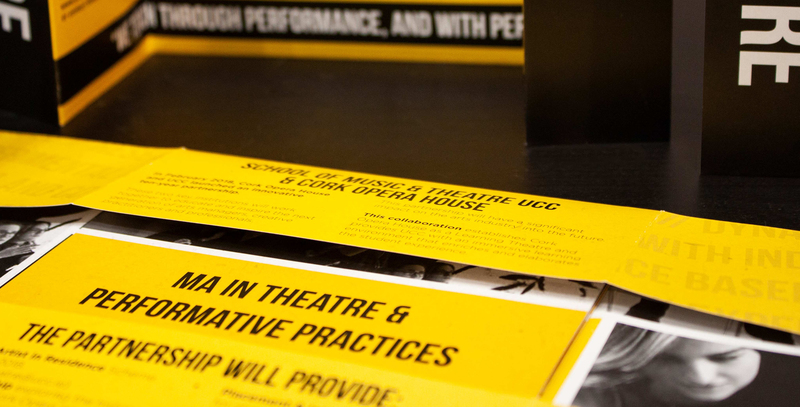 They are the powerhouse of performing arts at UCC and an international centre of excellence. We were tasked with creating a strong and powerful identity for the school, while still being respectful to the UCC Brand guidelines. The contrasting colours and bold typography, paired with the black and white photographic style gives a sense of strength and impact. Through its continued and varied applications, the brand evolves to continue the sense of movement and dynamism. 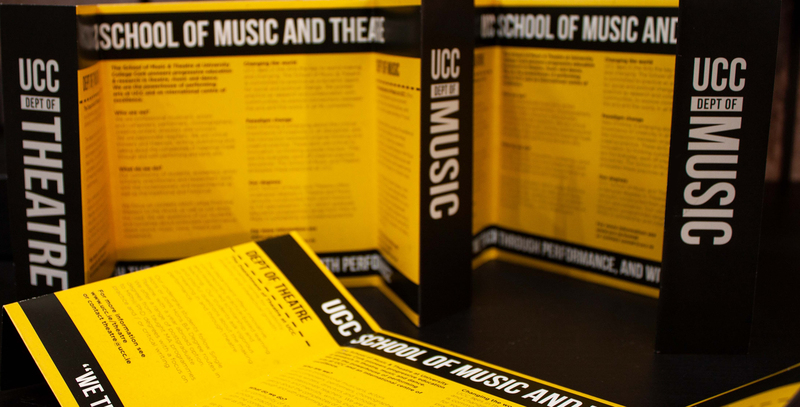 Along with brand generation and development, we are responsible for the design, print and production of all the collateral for the UCC School of Music and Theatre.